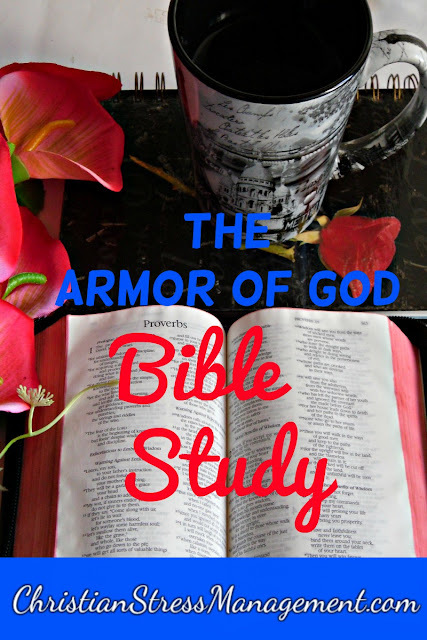 This armor of God Bible study explains the meaning of each part of the armor of God, teaches you how to put on the full armor of God and the benefits of putting it on. 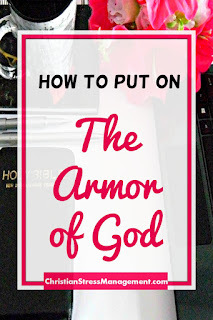 To put on the armor of God you have to do put on the belt of truth, breastplate of righteousness, shoes of the Gospel and the helmet of salvation. You also have to take the shield of faith and the sword of the spirit. This spiritual belt of truth is an analogy of the physical belt that the soldier used to tie around his waist to hold the other pieces of his armor in place. Being truthful therefore helps the other pieces of your spiritual armor do the job they are supposed to do effectively. Therefore put on the belt of truth by being truthful in your dealings. Therefore put on the breastplate of righteousness by doing the right thing in the sight of God all the time. What are the Shoes of the Gospel of Peace? Therefore, put on the shoes of the gospel of peace by reading your Bible. This spiritual shield of faith is an analogy of the physical shield that the soldier held in his hands to protect him from the darts fired by his enemy which enabled him to face his enemy fearlessly. 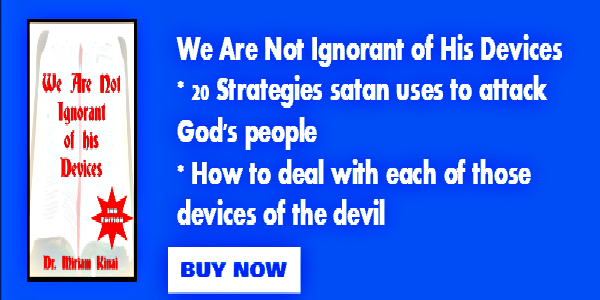 The spiritual shield will also enable you to do the same since we are told that it is capable of extinguishing all the darts the enemy may fire at you. Therefore take your shield of faith by believing God and the Bible. What is the Helmet of Salvation? This spiritual helmet of salvation is an analogy of the helmet that the soldier wore on his head to protect it and thus enable him to make correct decisions. The spiritual helmet will also enable you to do the same. This spiritual sword is an analogy of the physical sword that the soldier carried to attack the enemy and fight to win his battles. The spiritual sword will also enable you to do the same. Therefore, take the sword of the spirit by speaking Bible verses that pertain to your situation. Note that to be able withstand or resist the devil you must already have put on the armor of God since we are told, "Stand therefore, having girded your waist ... having put on the breastplate ... having shod your feet ... having taken the shield of faith ... having taken the helmet of salvation and the sword of the spirit while always praying" (Ephesians 6:14-18) Therefore never dare to stand against the devil before you have put on the whole armor of God.